Monday - Friday: 6 – 9 p.m. 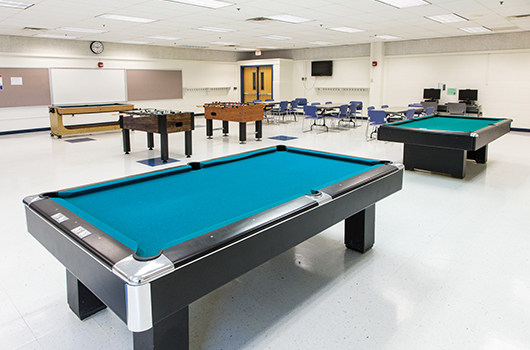 Carver is the perfect place to bring your skills to the game room or enjoy a game of drop-in basketball in the gym. 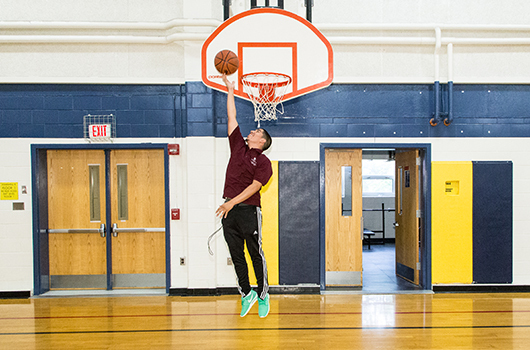 Visit the six-acre park surrounding the community center where you can enjoy the playground or an activity on one of the outdoor courts or fields. Check out the regularly occurring activities taking place at Arlington Mill. 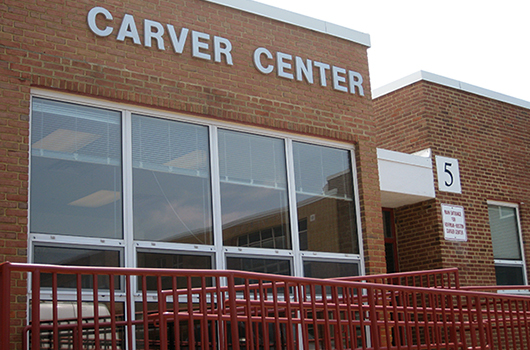 Sign up to receive the latest updates from Carver Community Center. It’s not Raining, Why are Fields Closed?